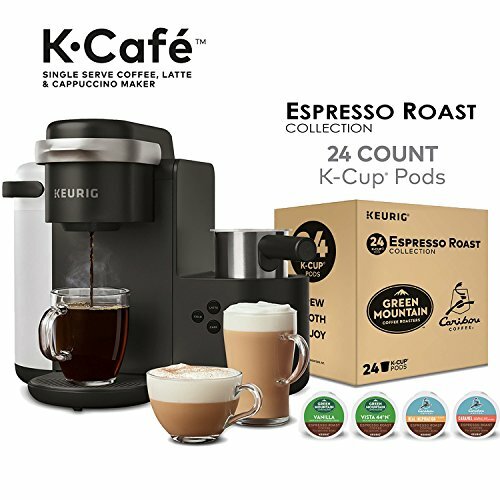 Amazon has the Keurig K-Cafe Single Serve Latte and Cappuccino Coffee Maker, and Espresso Roast K-Cup Pod Variety Pack, 24 Count marked down from $234.99 to $114.99 with free shipping. This Cyber Monday deal is WHILE SUPPLIES LAST!!! 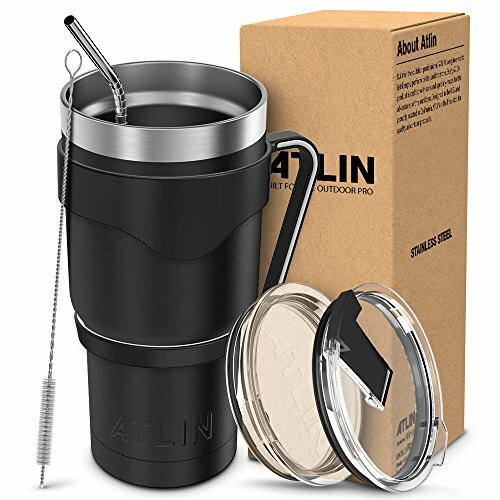 See the Amazon Cyber Monday Deals!